Family History Research – curious about your ancestors? 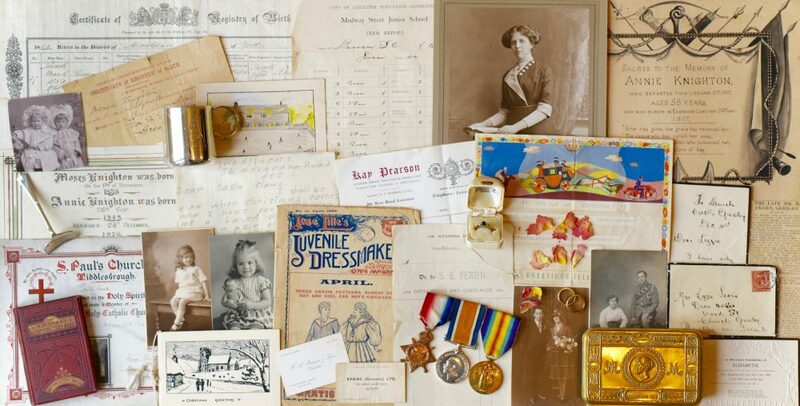 With over 30 years of family history research experience, I offer professional and affordable family history research. Starting or expanding your tree as required. To obtain the most out of this research ideally you know the name of at least one parent / grandparent and they will have been born in England. *Consultation face to face within a 15-mile radius of Derby. Distance over that by arrangement, please telephone to discuss.